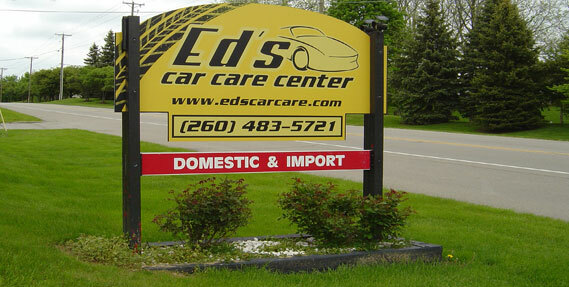 Bringing your vehicle in to Ed's Car Care Center in Fort Wayne is the easy choice to get the best possible service while saving money and getting your car back on the road in a short amount of time. Our team works hard to make sure that the work gets done right the first time, and we stand behind all work with a 24 month 24,000 mile warranty to ensure your satisfaction. With a long list of satisfied customers all around Fort Wayne, you won’t have to look far to find a great recommendation of our services. At the heart of everything that we do is a great team of A.S.E. Certified Technicians who love what they do. Our team is among the most experienced and talented in the city, and they are capable of working on cars and trucks from all major manufacturers. That list includes vehicles from Ford, Chevrolet, Nissan, Volkswagen, Toyota, BMW, Lexus, Dodge, Jeep, Honda and more. No matter what you drive, feel free to give us a call about it today! We know what you are thinking – do I really need a service visit after only 30,000 miles? While it might seem like your vehicle is still brand new, it is smart to perform a basic service at this point to make sure all engine parts are healthy and ready for another 30,000 miles. By investing a little bit of time and money in the vehicle now, you can save both down the road. We appreciate the time you have taken to visit our site. 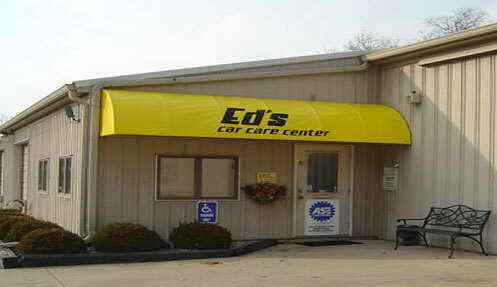 If you would like to see our current 30K service specials, please see the top of the page before you leave.